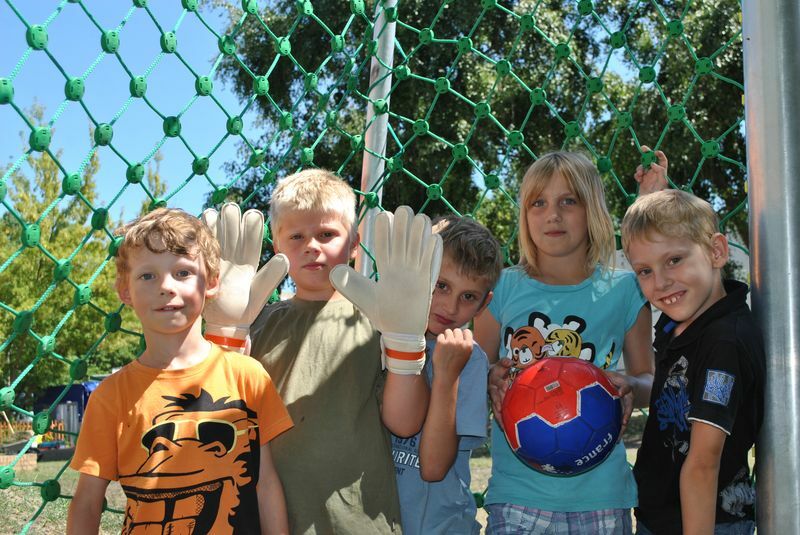 Support for the sports program at children’s house “Bolle”. For several years now, Charity Cat has been supporting the project “Bolle” by Straßenkinder e.V. 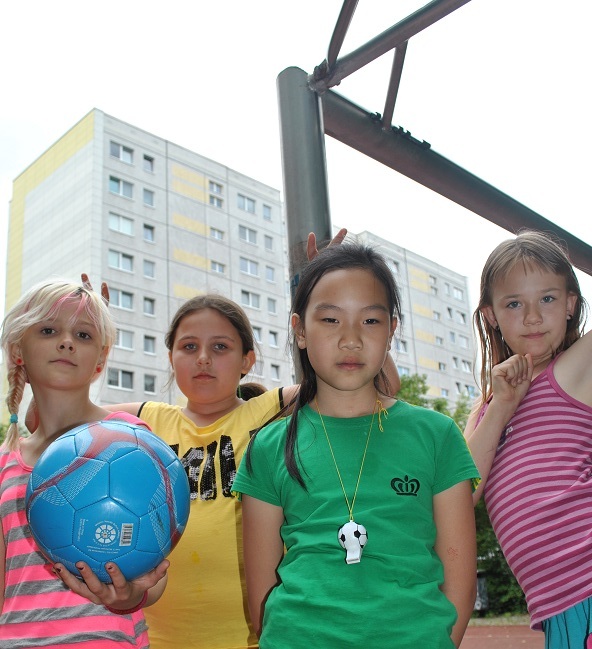 in Berlin, which exists to provide street kids with somewhere to go for meals and a roof over their head. It also offers activities to improve education and battle poverty. This month, our help was welcome once again. In order to put on a sports program footballs were urgently needed! Charity Cat donated footballs, football gloves and bags to support the sports activities… and put smiles on the kids’ faces. Check out some pictures below!